Sorry for my poor english i try to do my best for explain my question. So any people received this game? maybe date of release? There's no release date, but it's estimated that it will be available for the Mega Drive 30th anniversary, which is in October. Pre-orders will be open again when they find a substitute for Paypal. No estimated date for that. "Planned on fall 2017, the release date will so be pushed a bit. 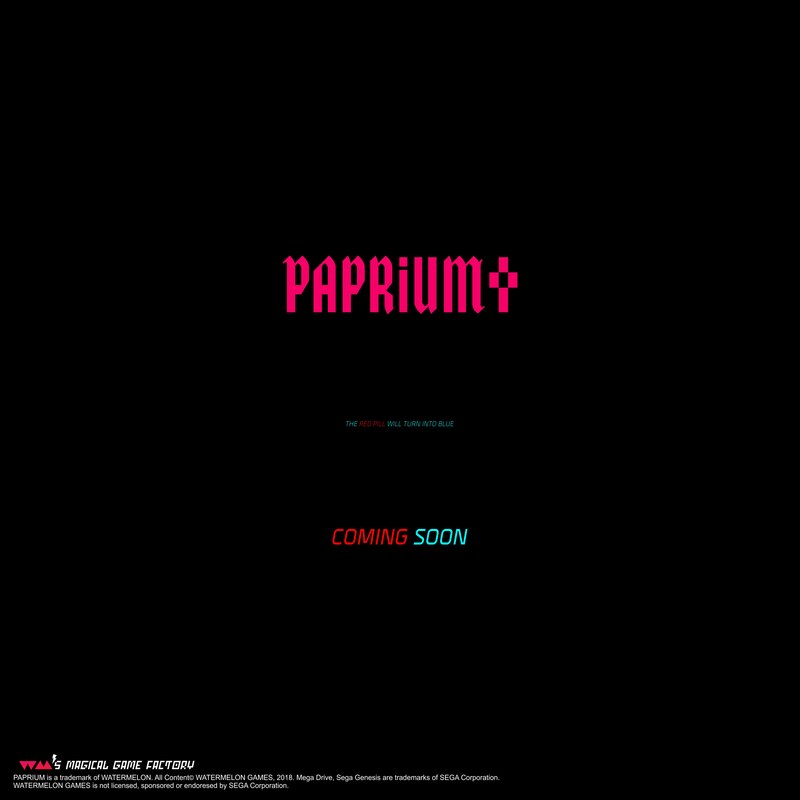 PAPRIUM will rise from earth early 2018. All our other games are also affected by this delay." So the "pushed back a bit" part is over a year later? Crazy. Still looking forward to it but man is this taking awhile. I also thought they already fixed the paypal issue? Guess not?